Nestled in Brentwood, one of the most sought-after neighborhoods in central Austin. 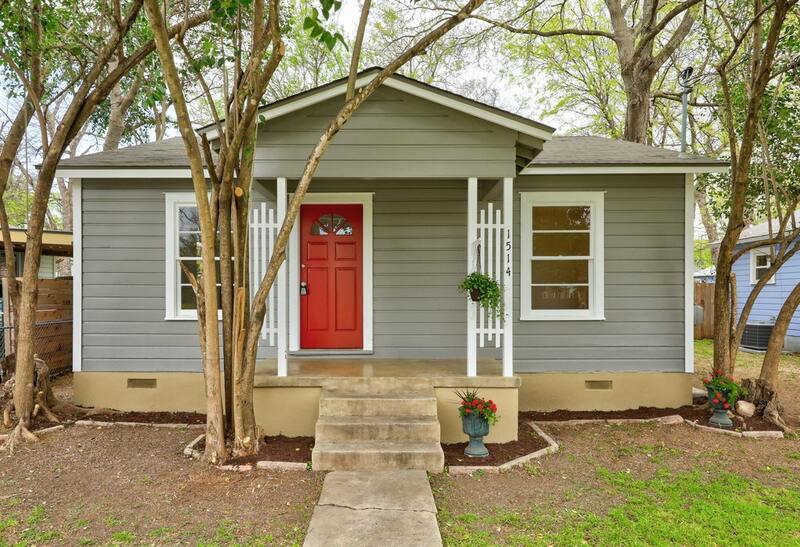 This cute & charming 2 bedroom 1 bath bungalow is open & bright throughout. Features include: new stove, new roof shingles 2019, old insulation removed in attic & replaced w/ new 2019, original built-ins in bedrooms & new ceiling fans, new light fixtures, original hardwoods, freshly painted- interior, exterior, kitchen cabinets & countertops, new exterior doors & much more. Both the quaint front porch and large backyard offer an amazing outdoor living area perfect for relaxing or entertaining. This home lends itself to endless possibilities. At Blue Water Realty, whether you are selling your home or looking to buy a home, we strive to make your experience as positive and stress-free as possible.